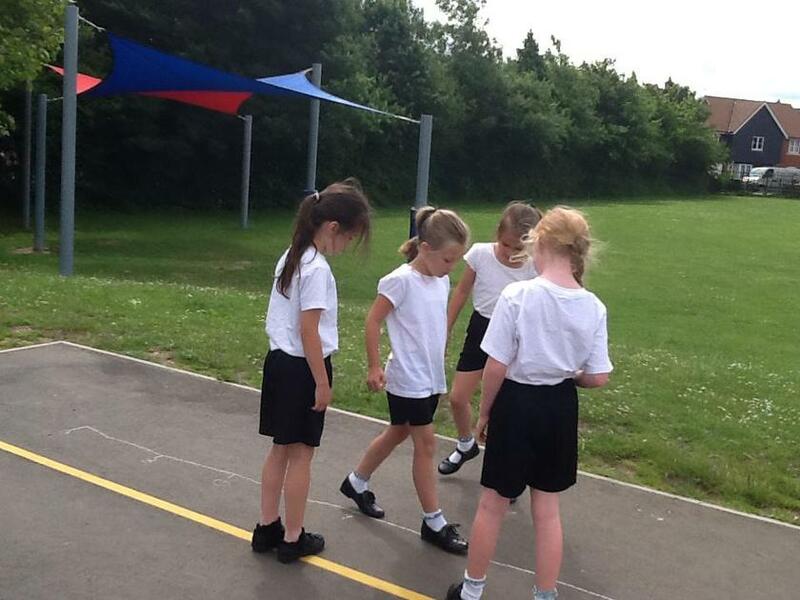 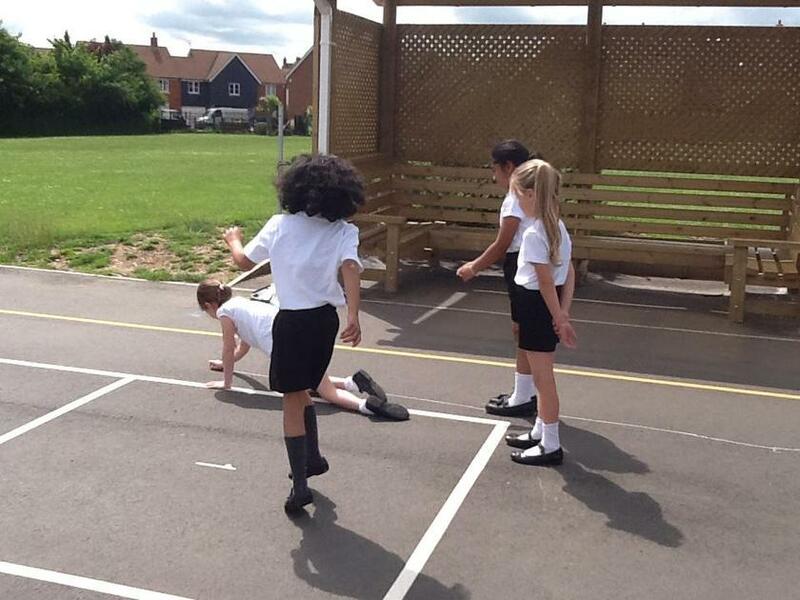 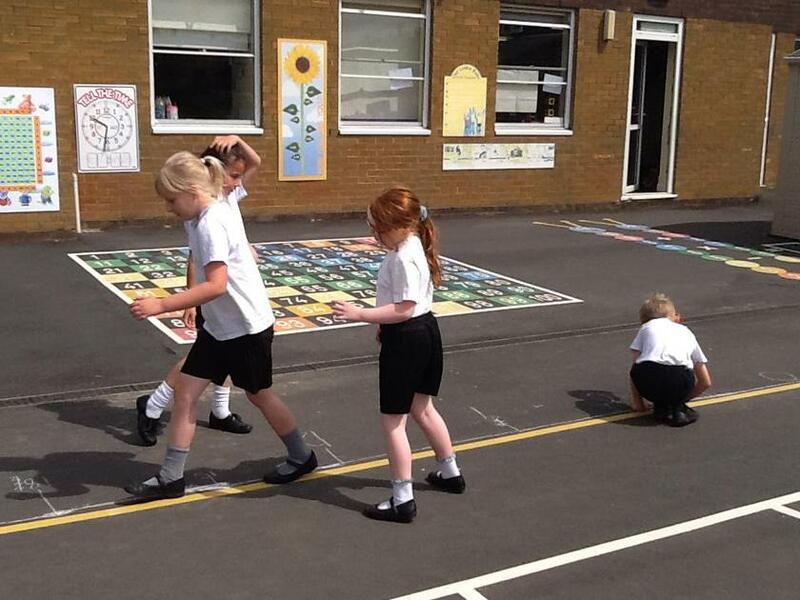 The week started with our Golden Mile challenge. 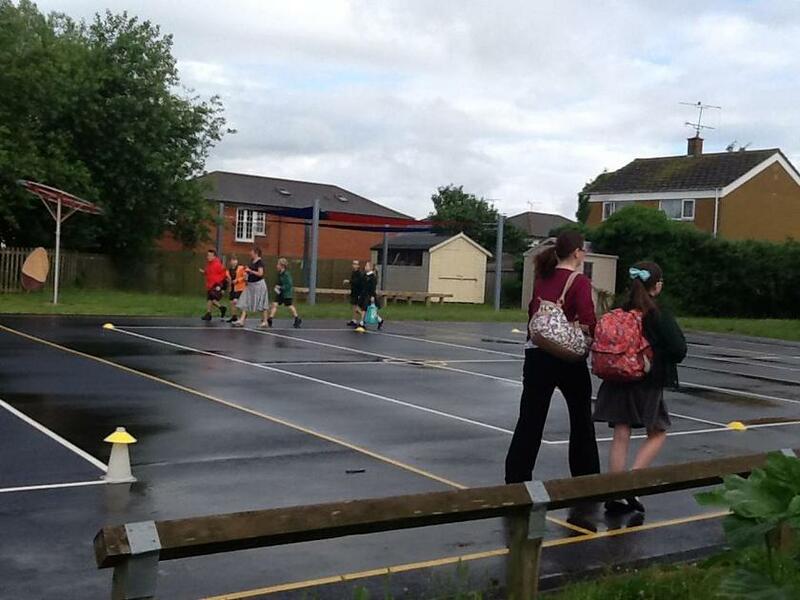 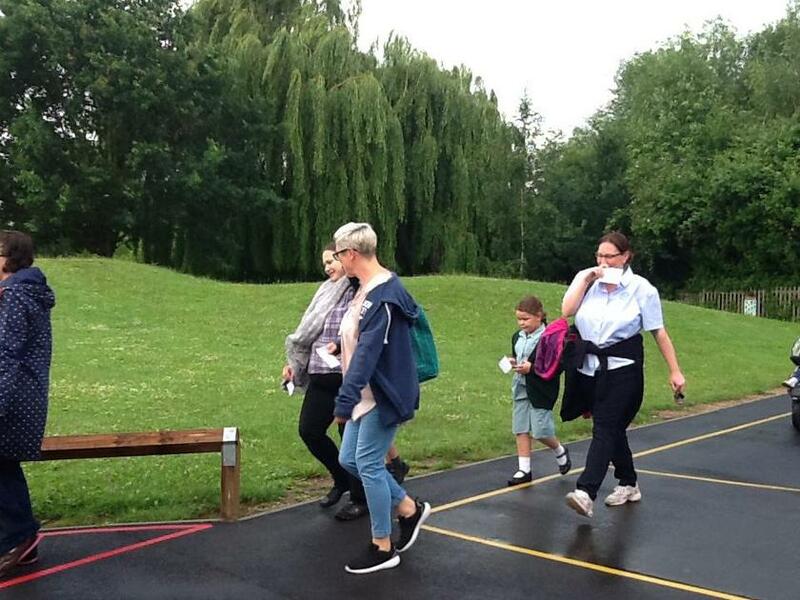 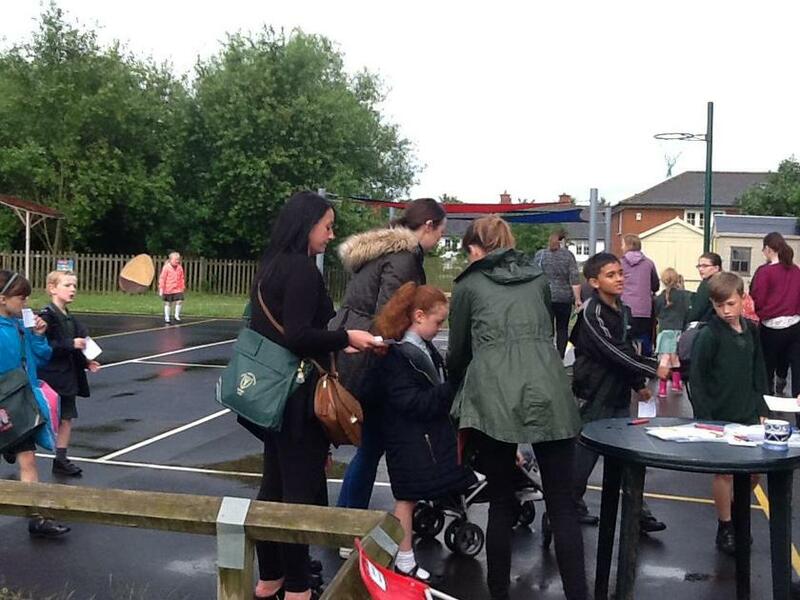 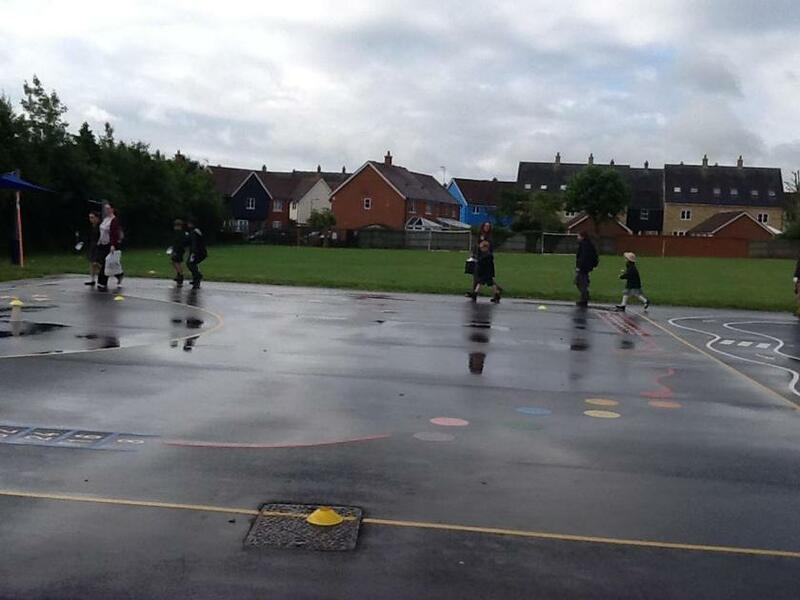 All the children and their families earned team points by walking as many miles as possible from Monday until Thursday. 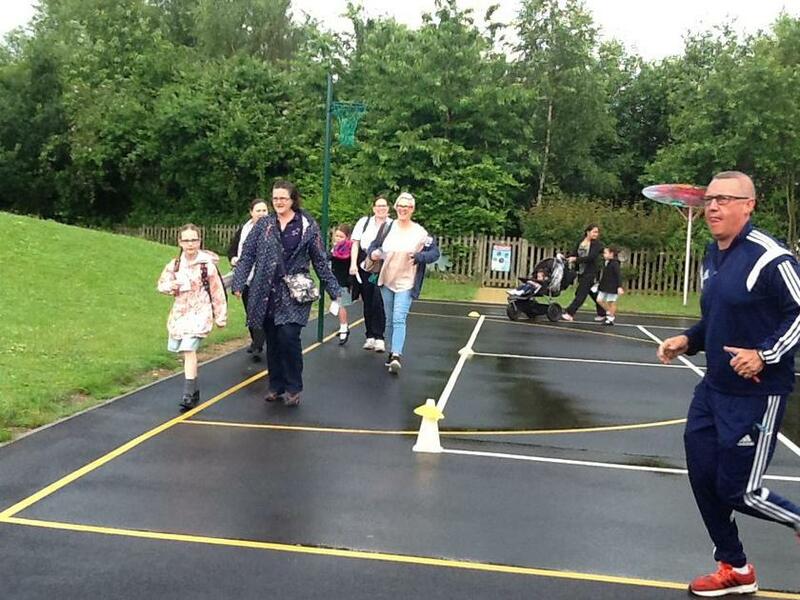 Each morning the gates opened at 8.15am-8.45am...rain or shine! 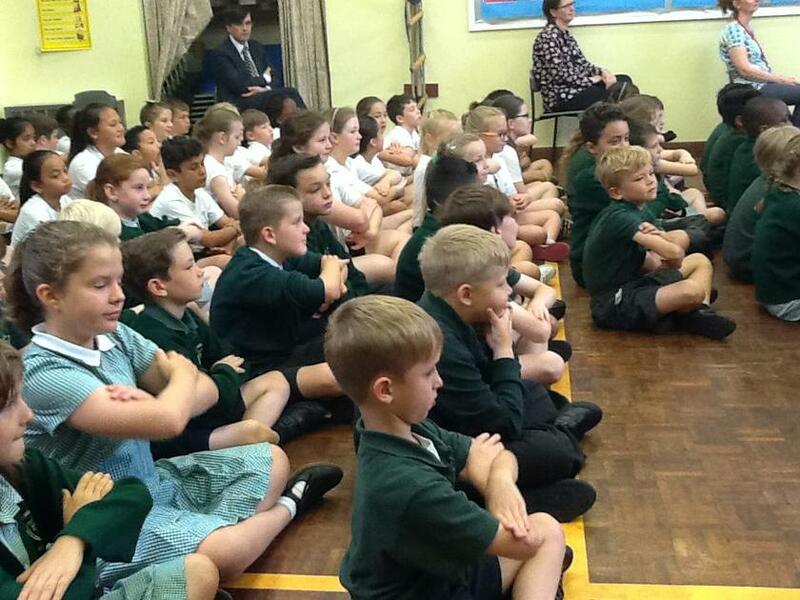 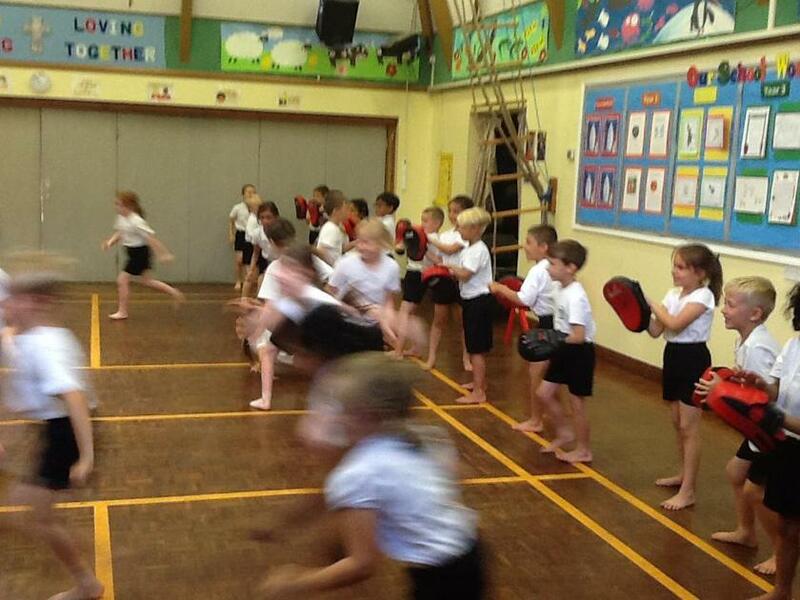 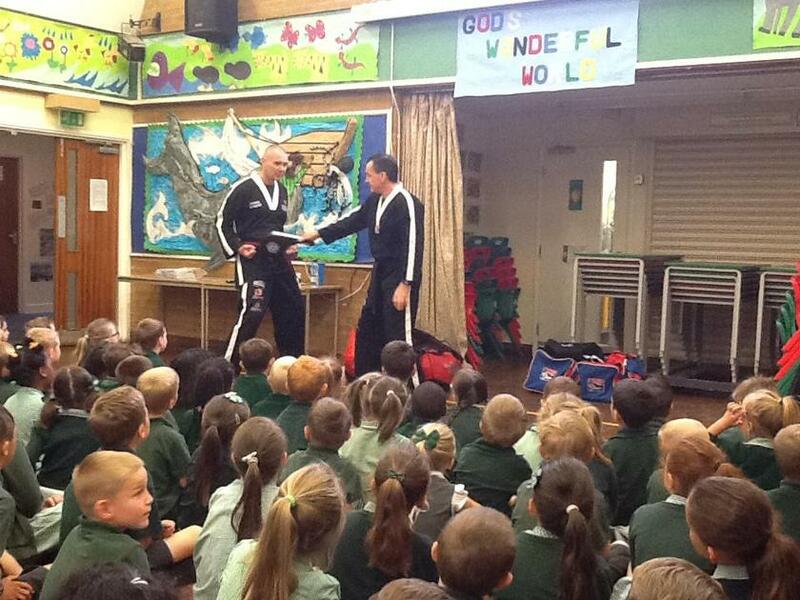 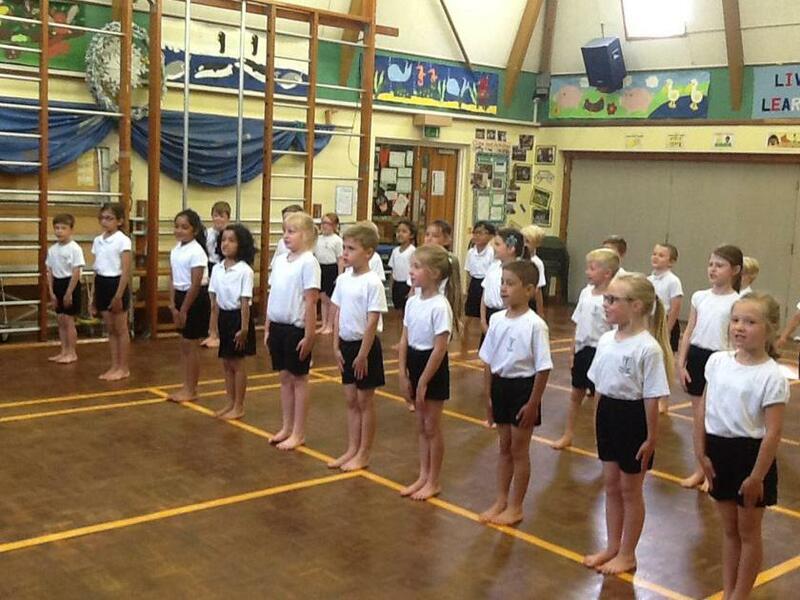 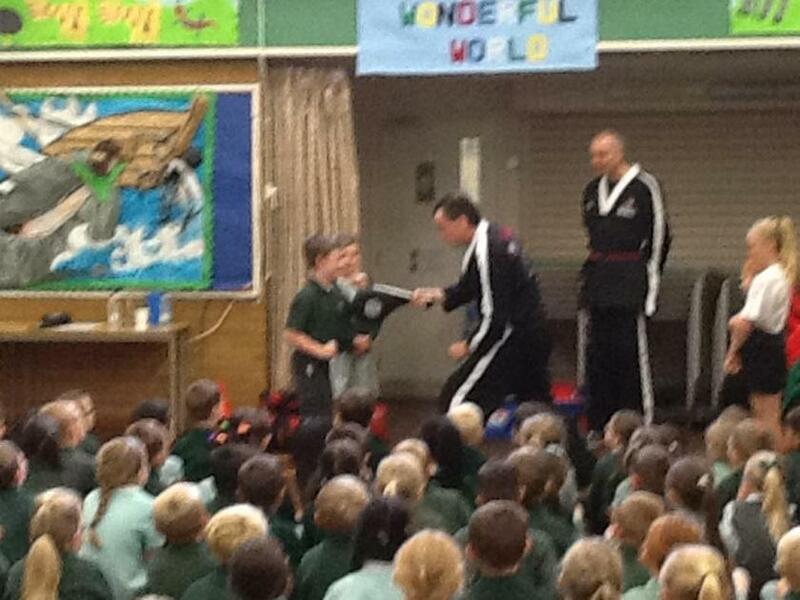 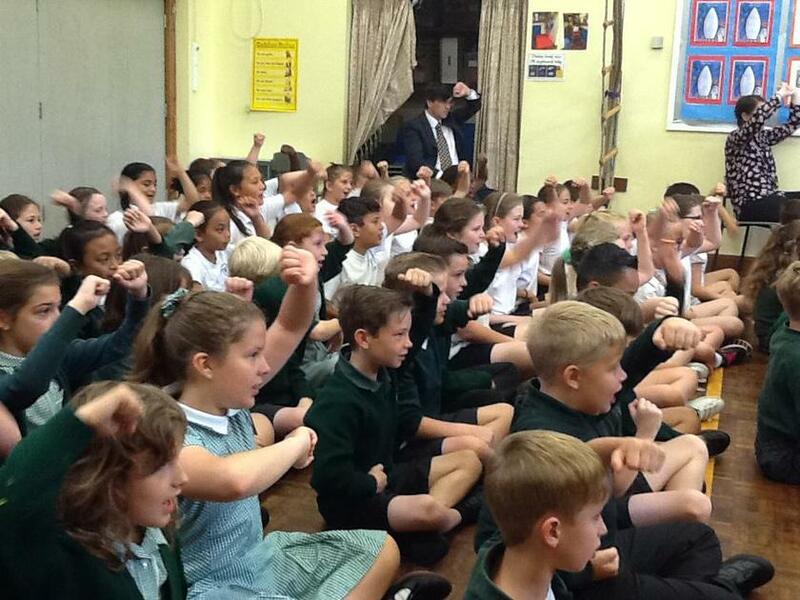 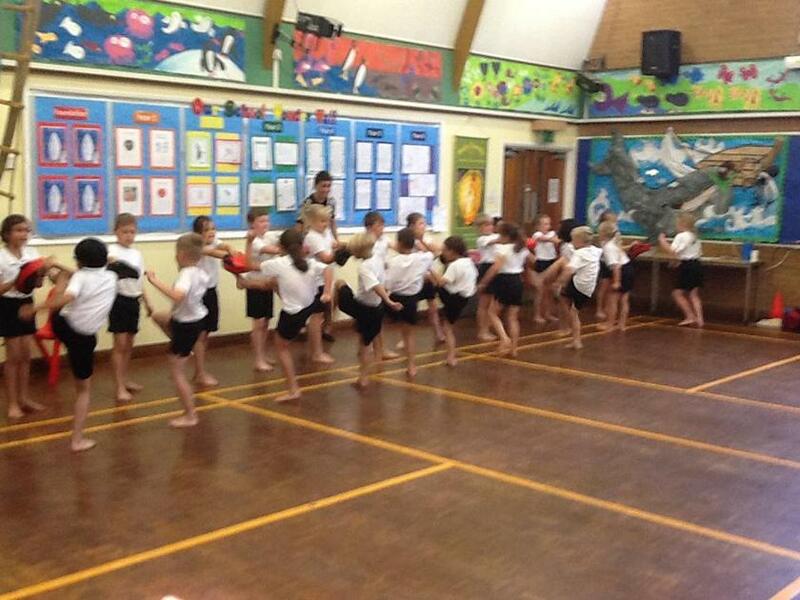 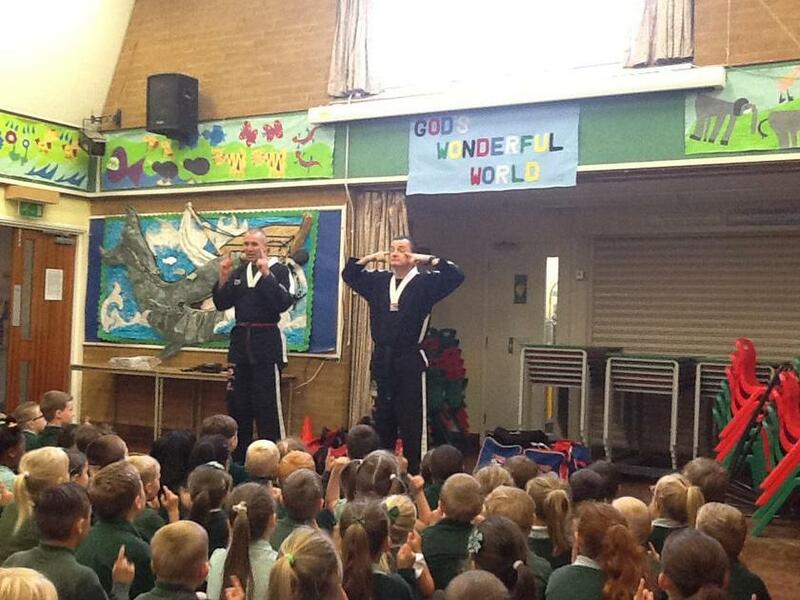 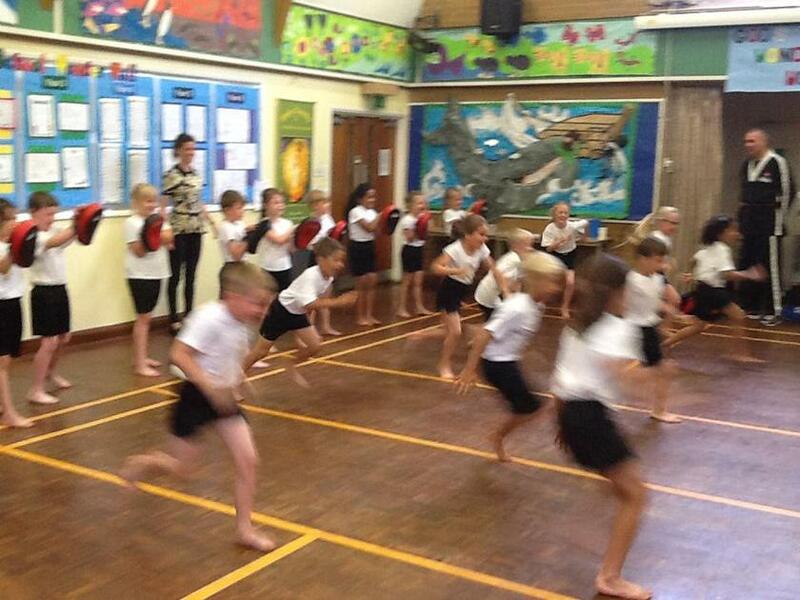 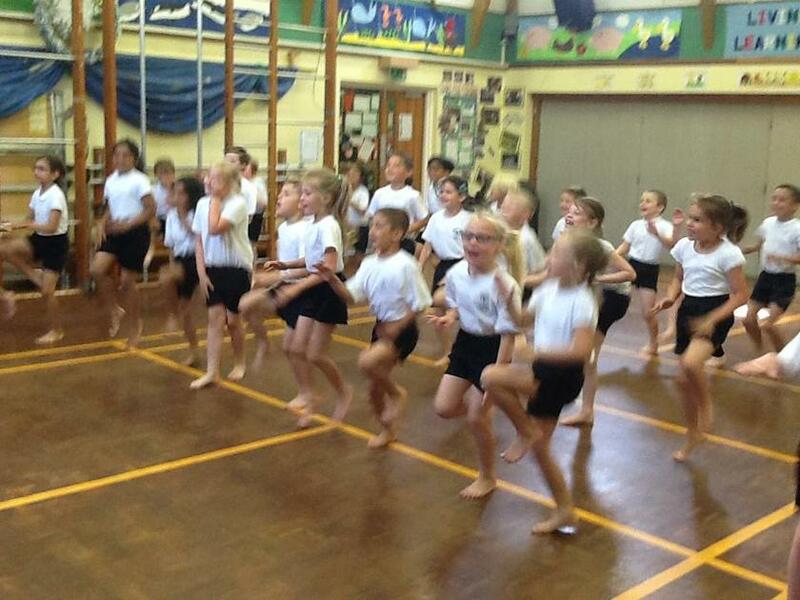 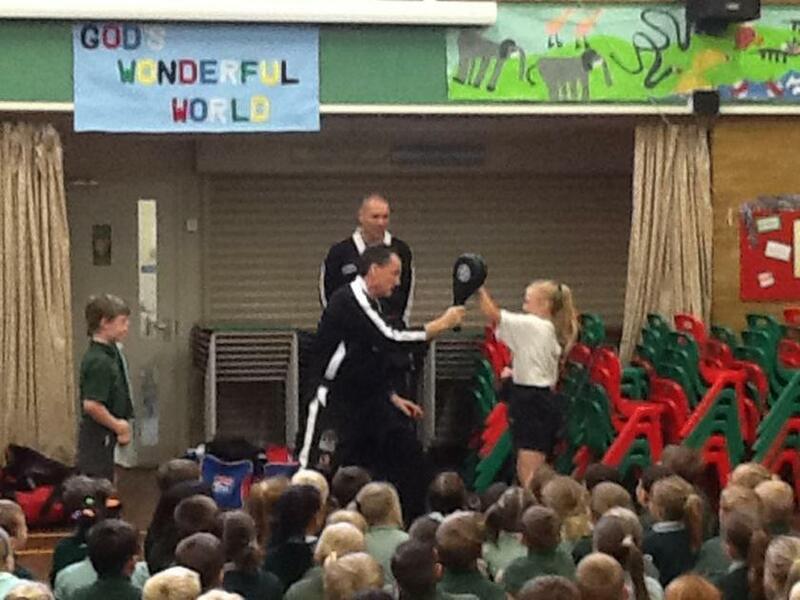 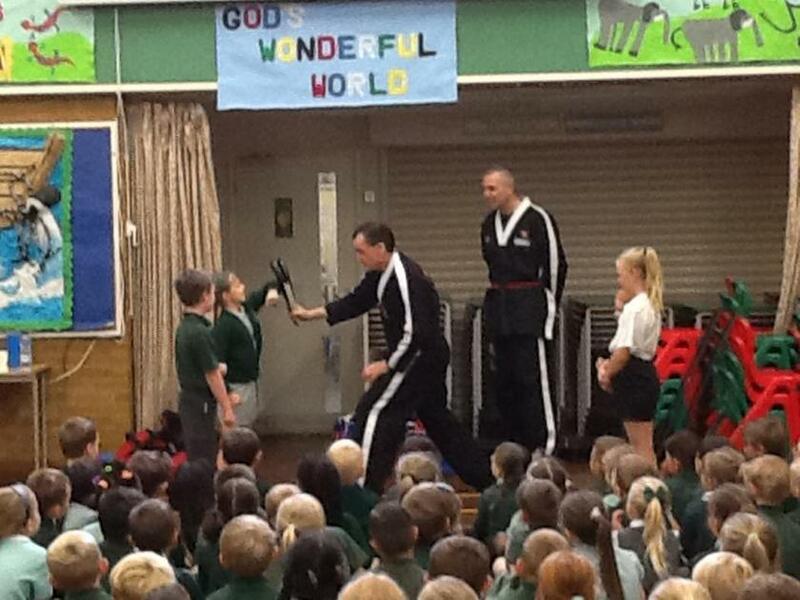 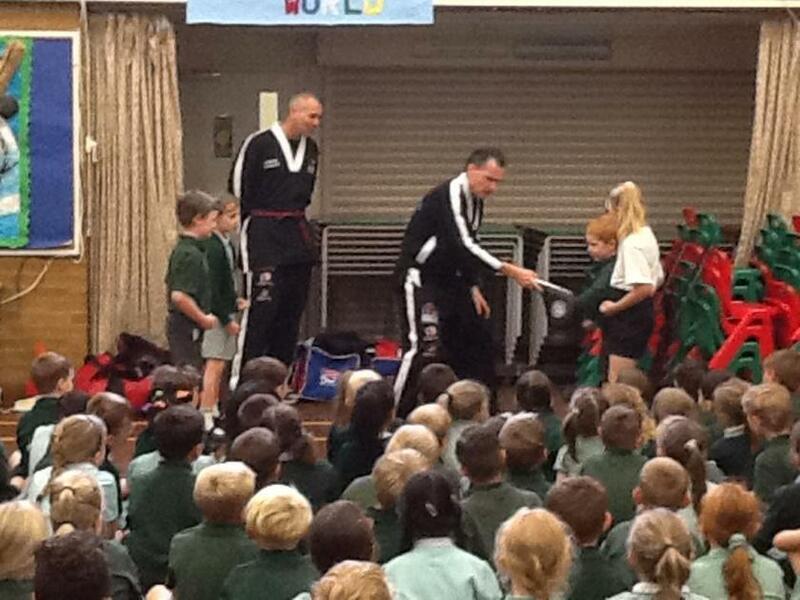 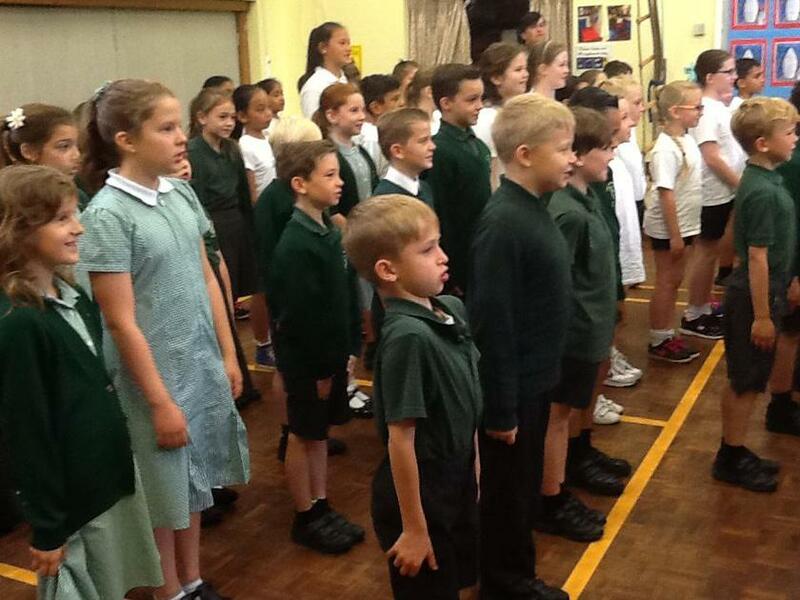 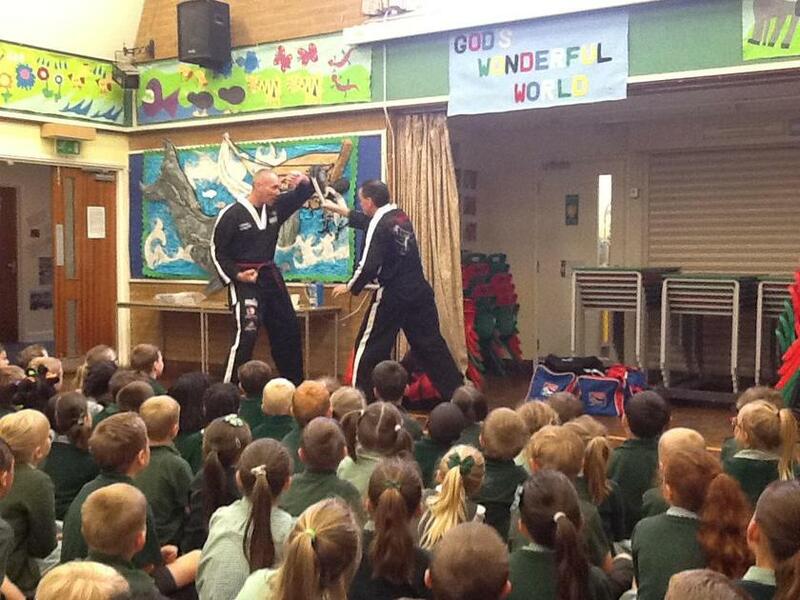 We were lucky enough to have an assembly led by Mr Connolly and Mr Reece from Matt Fiddes Essex Martial Arts Group and all the children from Year 1-Year 5 participated in an introduction session with them during the morning. 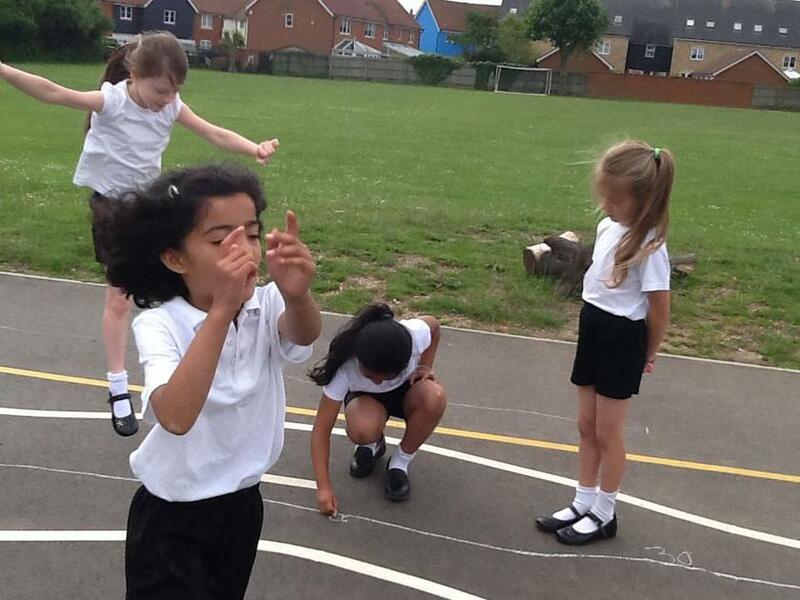 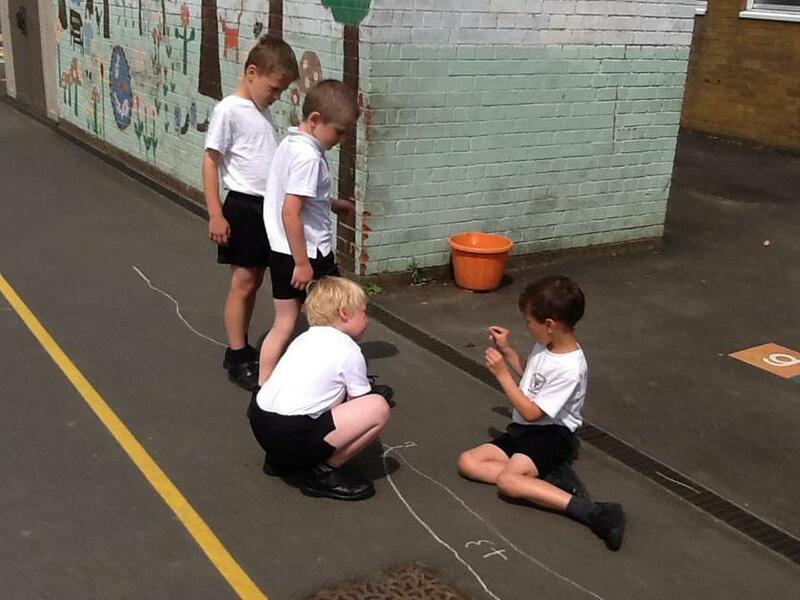 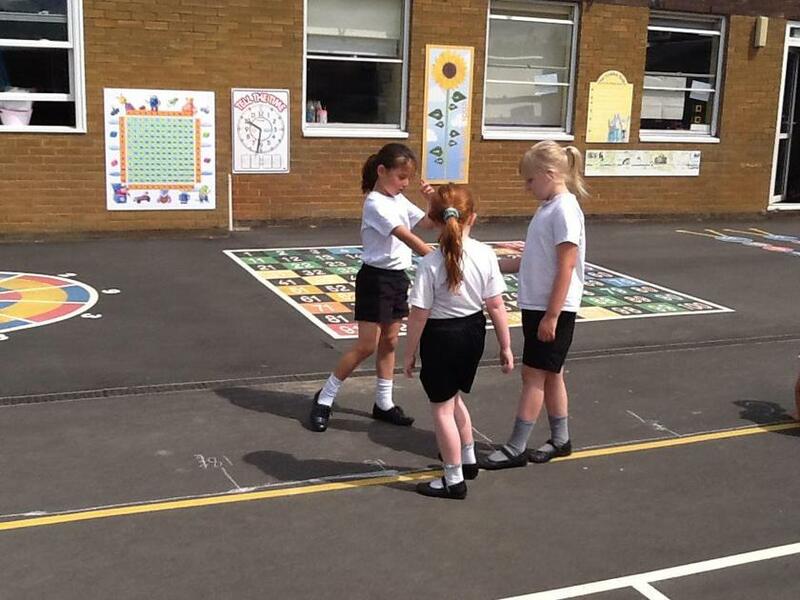 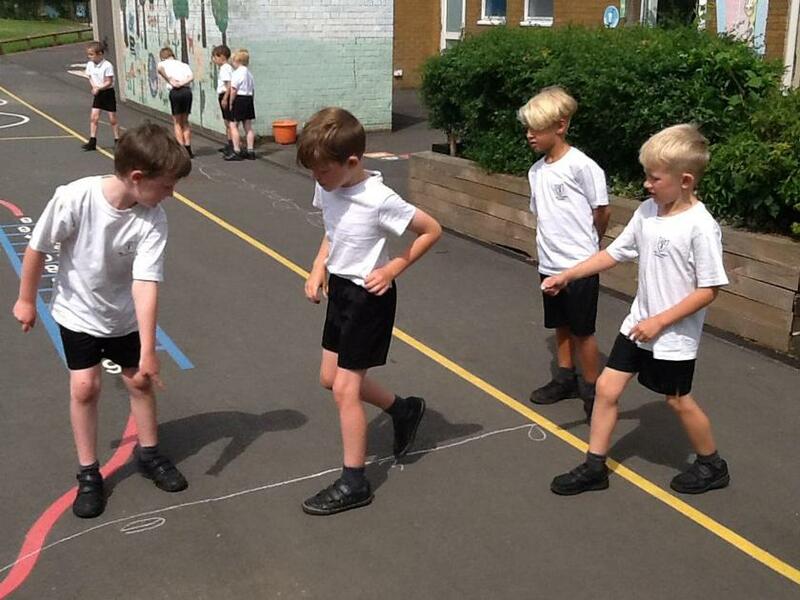 Monday - We had Outside Learning time counting in steps of 3s like Carmel the Kangaroo, who only jumps in hops of 3s...we then completed a challenge in our teams after drawing Carmel's number line. 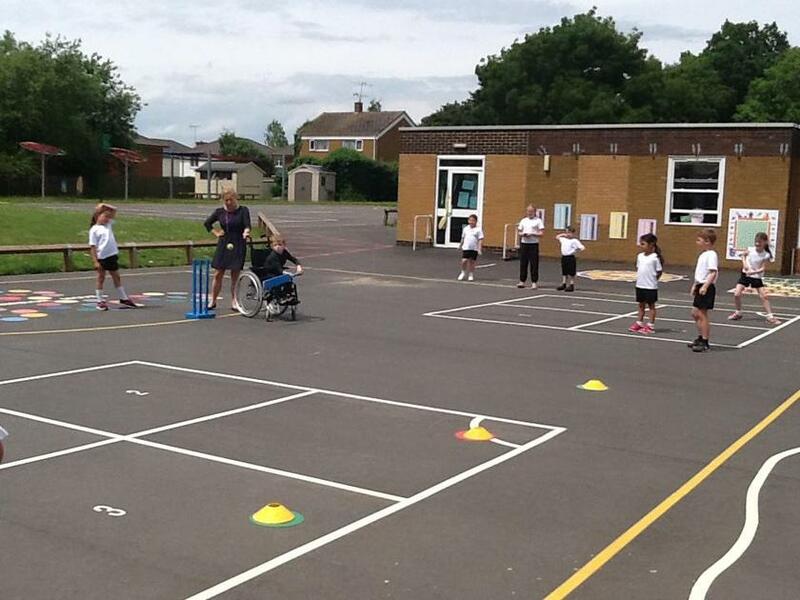 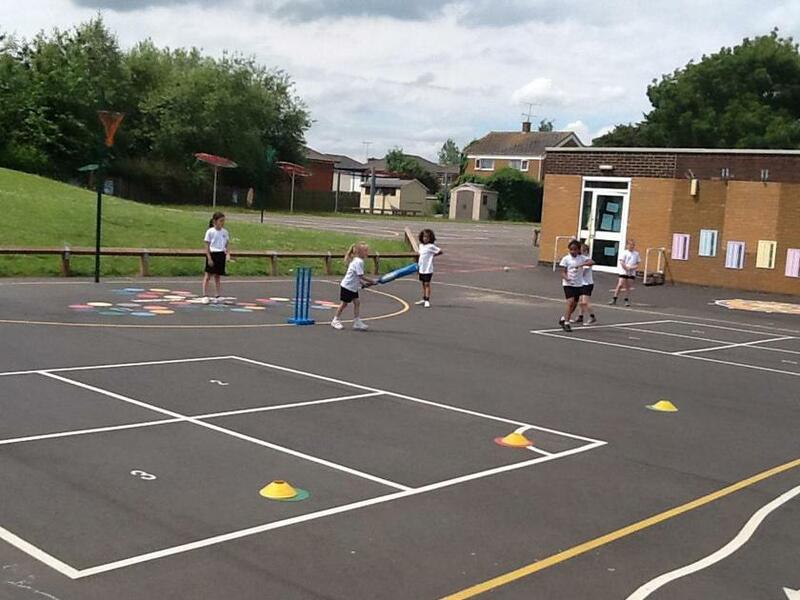 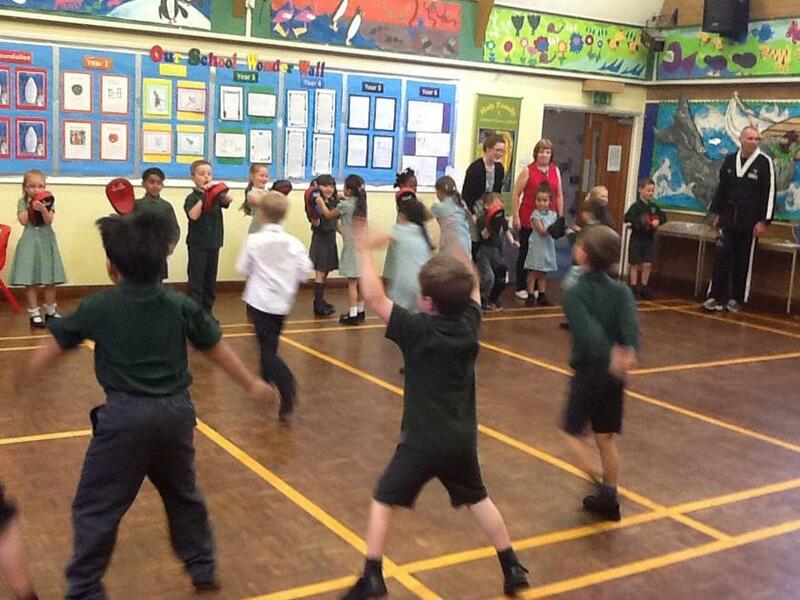 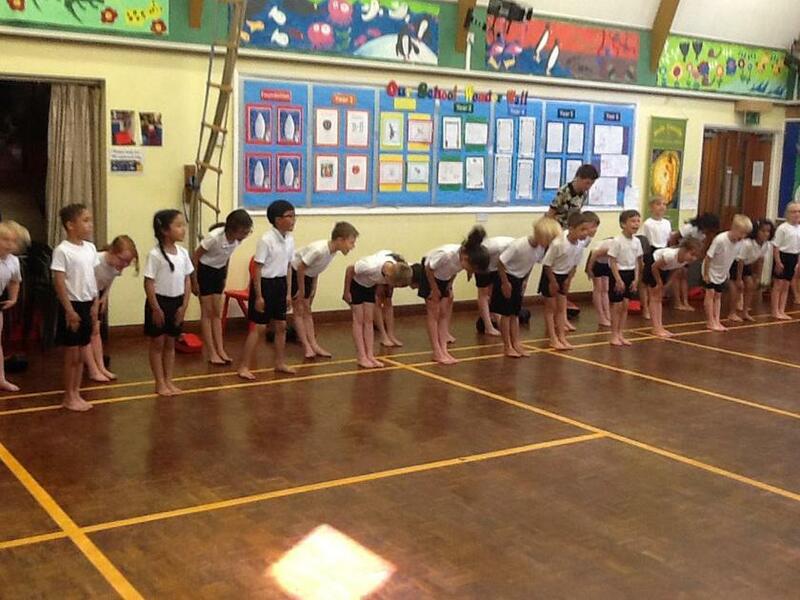 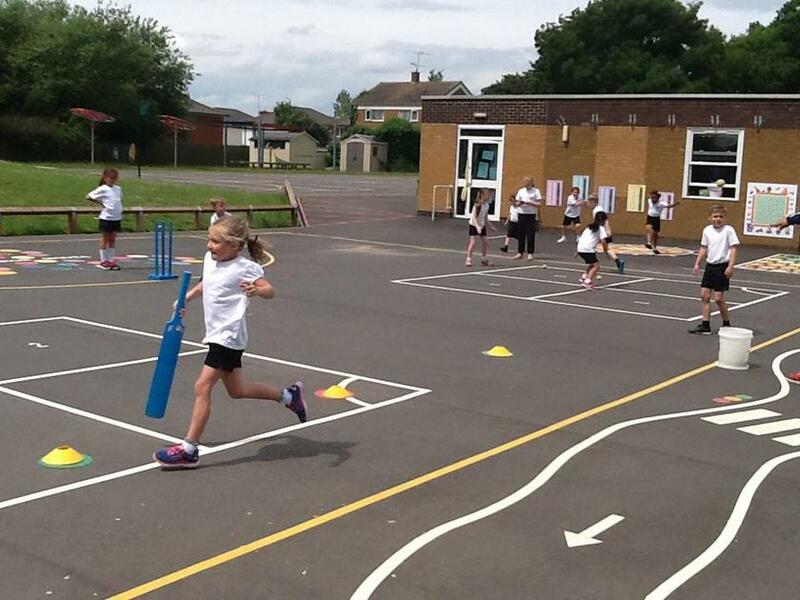 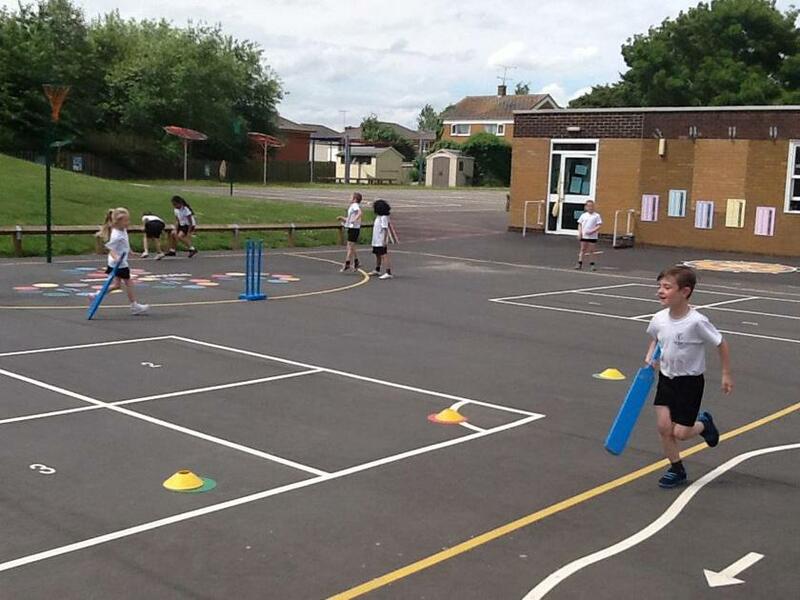 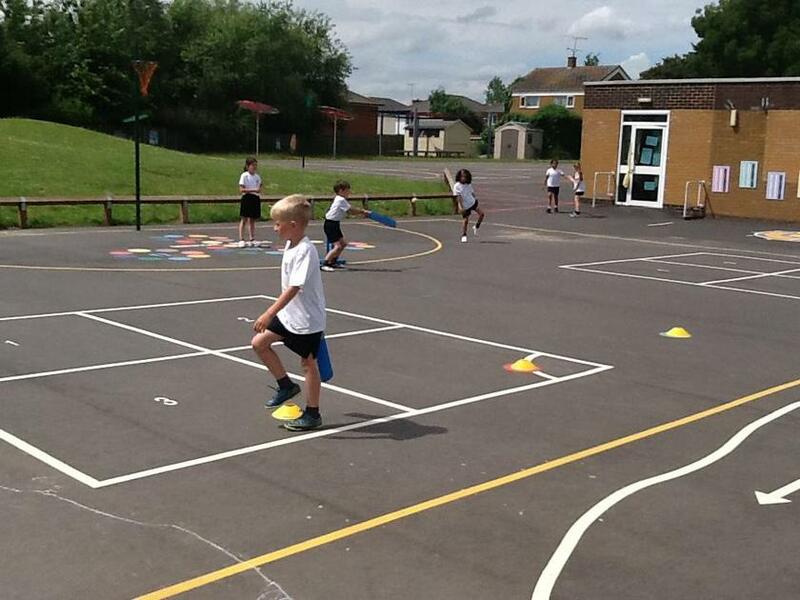 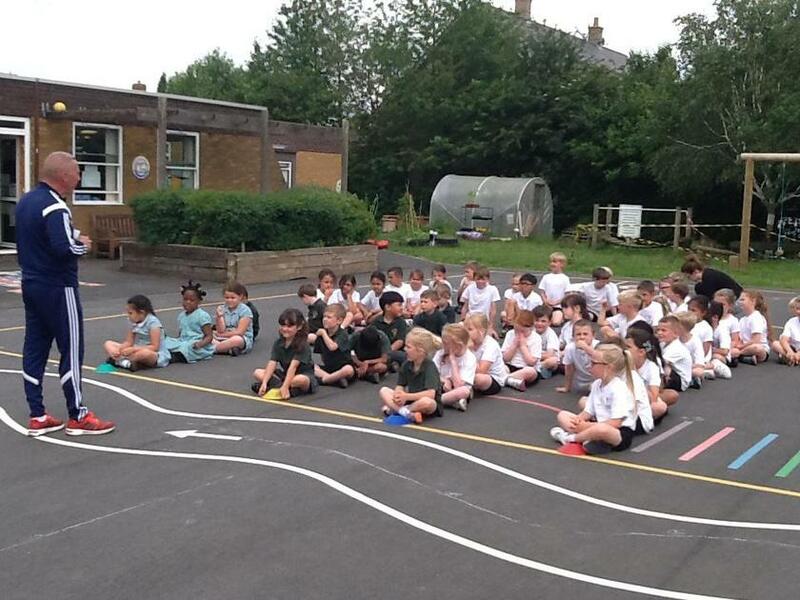 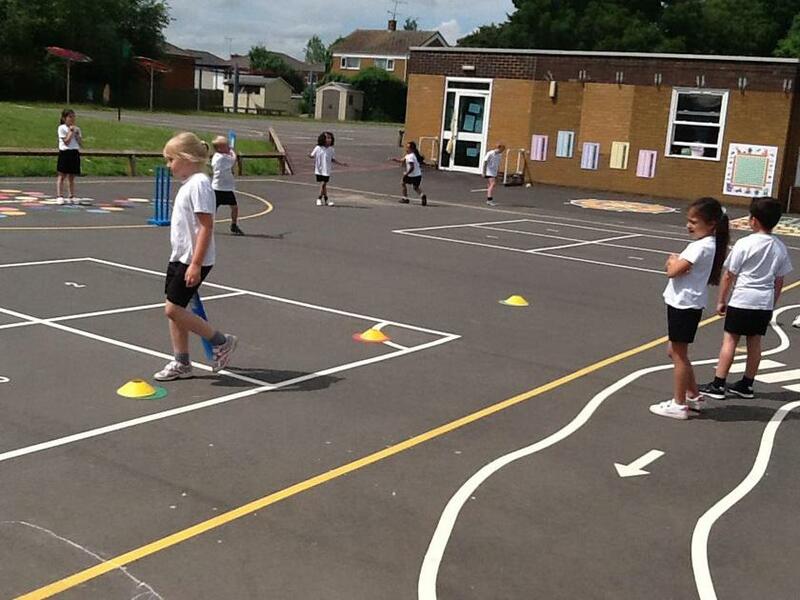 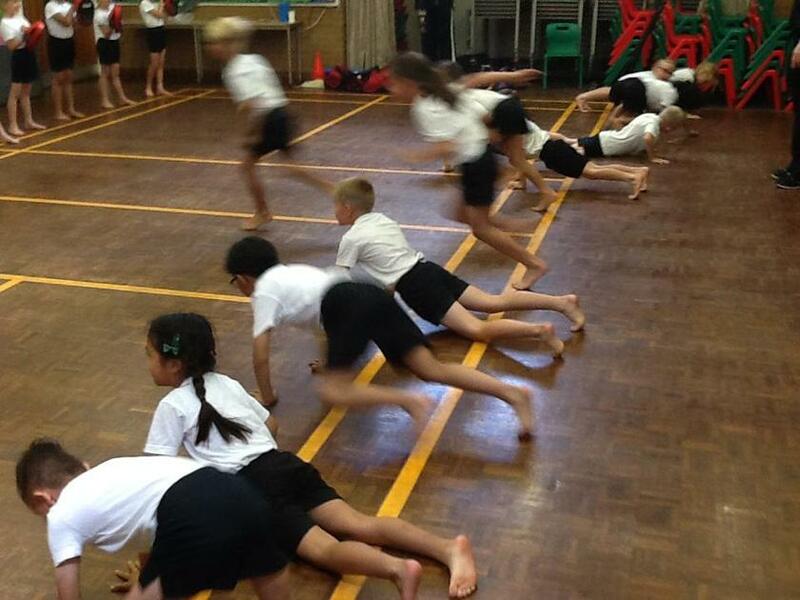 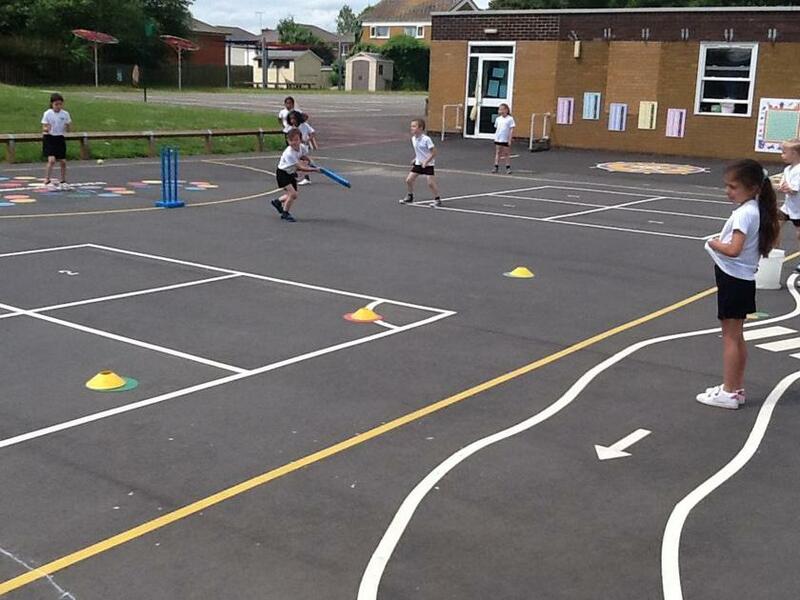 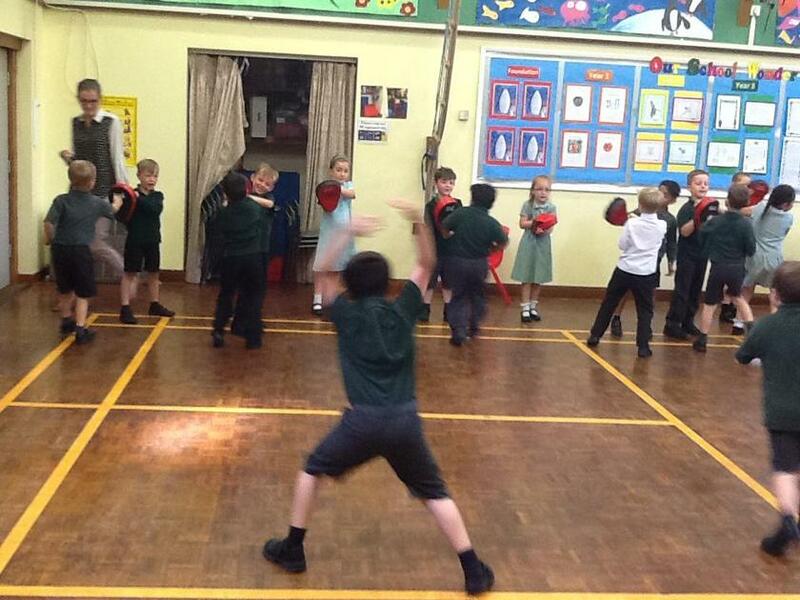 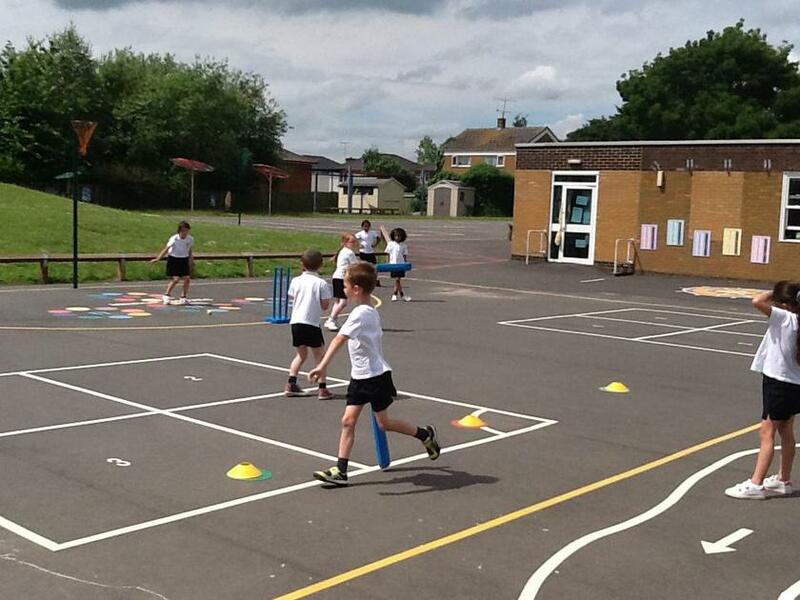 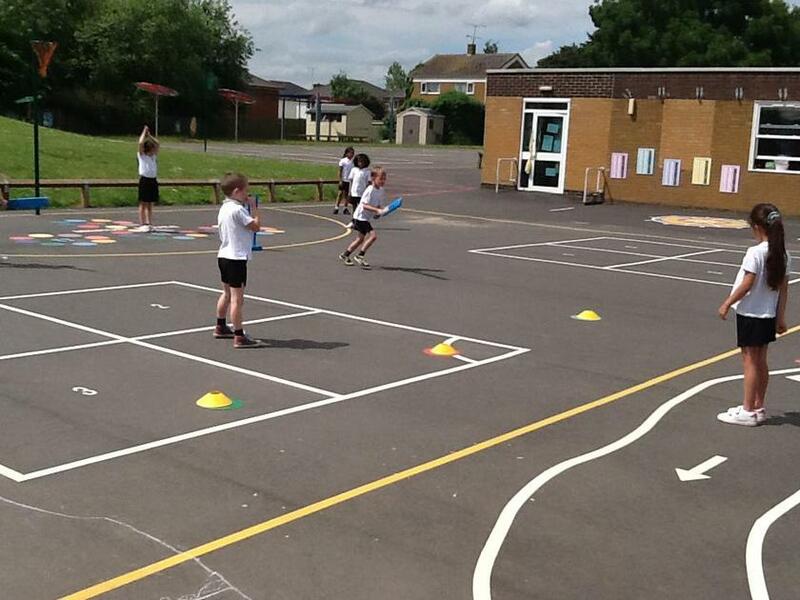 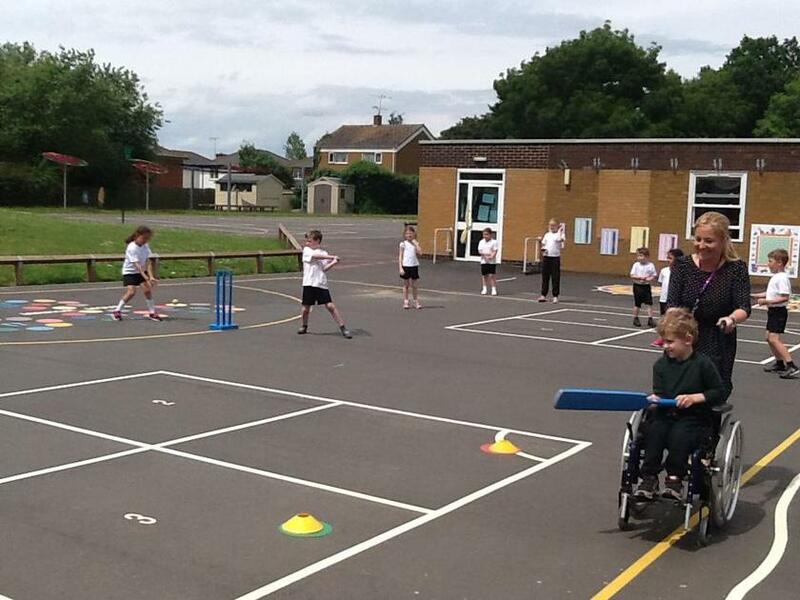 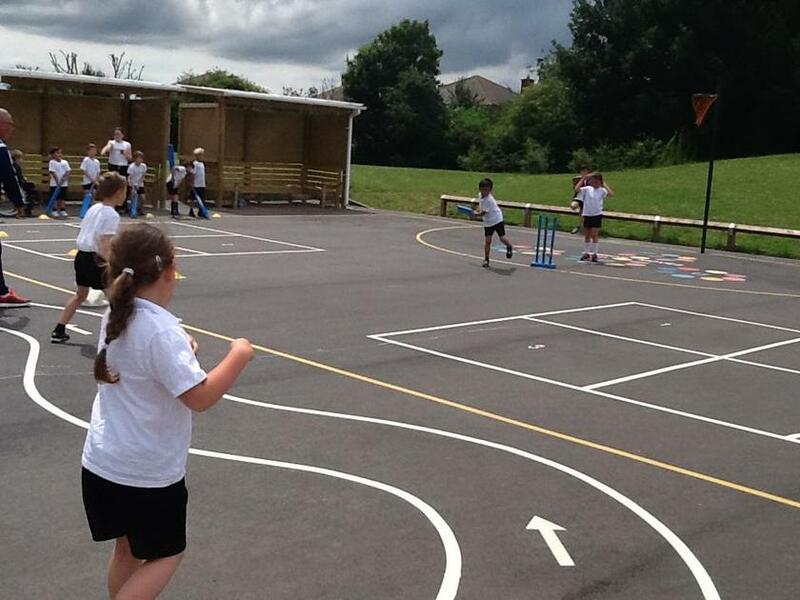 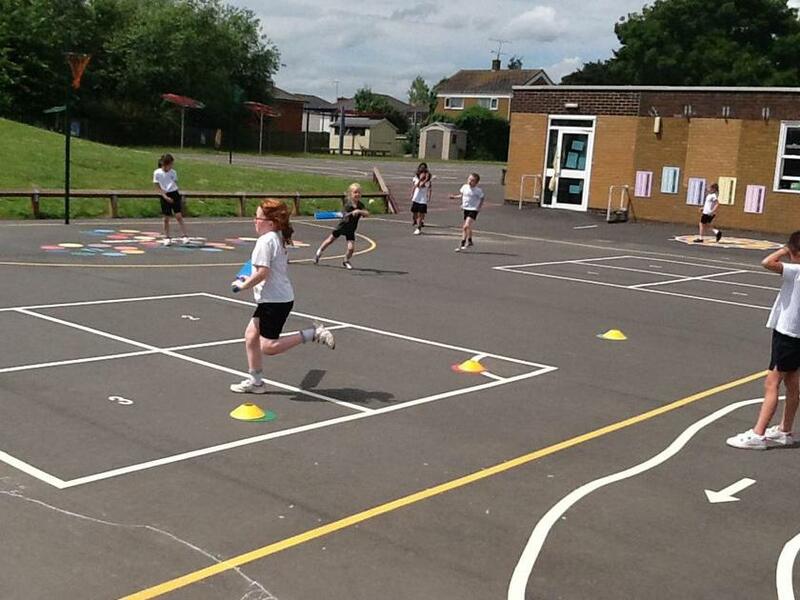 We also competed in Mr Fyfe's Intra-Sport Cricket tournament against Year 1 in our teams. 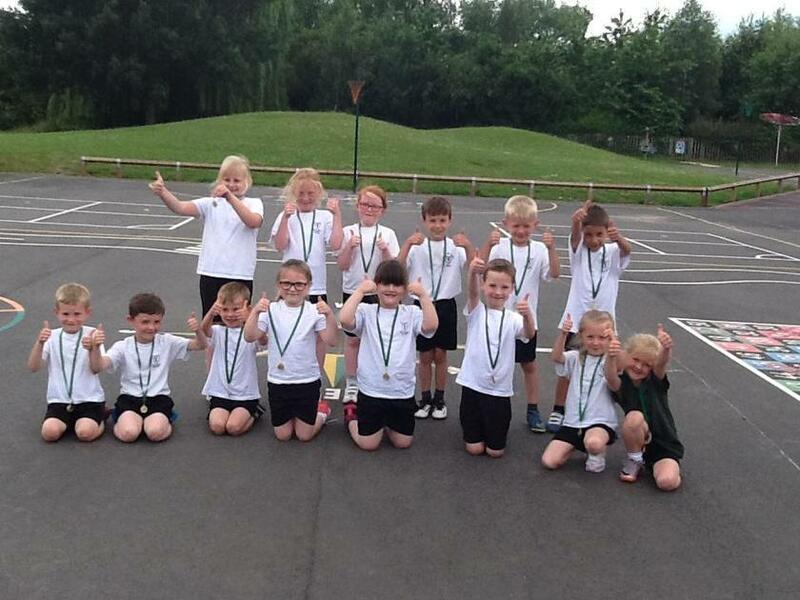 LUKE'S TEAM WERE THE OVERALL WINNERS - WELL DONE!